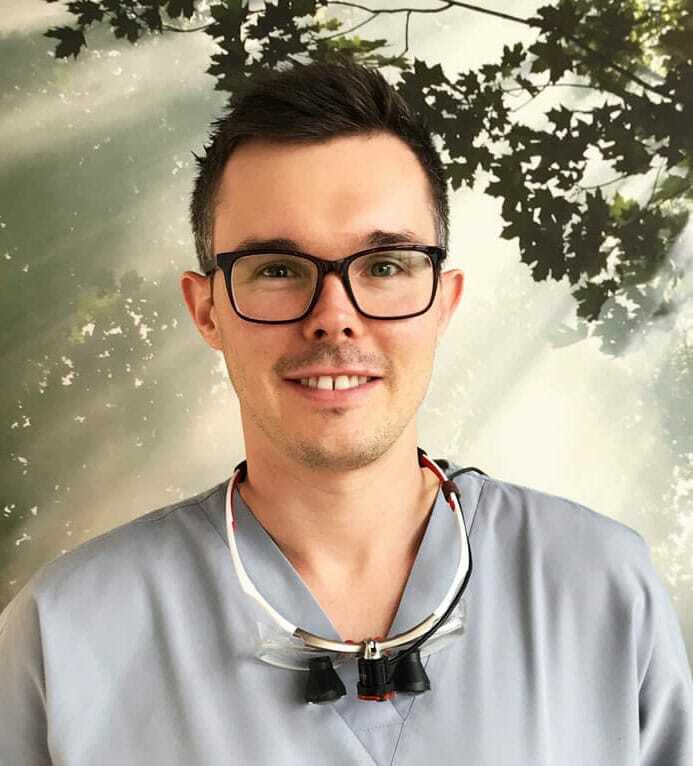 Dentist Mark Franks has a special Interest in Root Canal treatments and is based at Shine Dental Care near Mansfield, Nottinghamshire. Mark is working towards a Master-level qualification in the provision of root canal therapies. Through this training he is hoping to be able to save teeth that otherwise would have been destined for extraction. This is what one of his delighted patients had to say in her 5 star review on What Clinic. “Shine Dental Practice was recommended to me by a friend. I am a nervous patient but from the moment I stepped through the door, I was greeted by friendly receptionists and a calm environment. I needed to have root canal treatment and was treated by Mark Franks. My treatment was excellent. He was kind, calm and explained everything that was happening as the treatment progressed. I felt that the time and care needed for this treatment was good value.” If you are wanting to know more about our we may help please give us a call. Mark is happy to accept referral from other dentists.